NOTE: The RSX and S2K settings are preset for swap cars with 23î tall tire (size 205/50R15) and are still adjustable a further 25% +/- for very accurate speedo calibration. 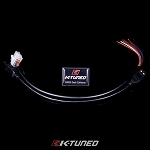 The K-Tuned AIO-VSS Converter is wired into the engine harness on the interior of the car near the ecu where it is safe from the outside elements. 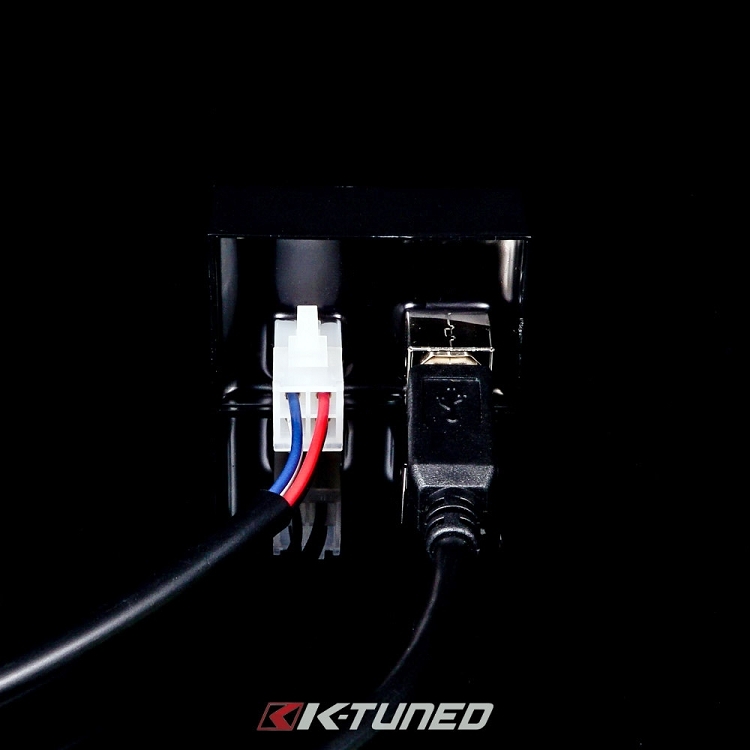 Wiring is also simple, with only 4 wires to connect: power, ground, speed signal input, and speed signal output. 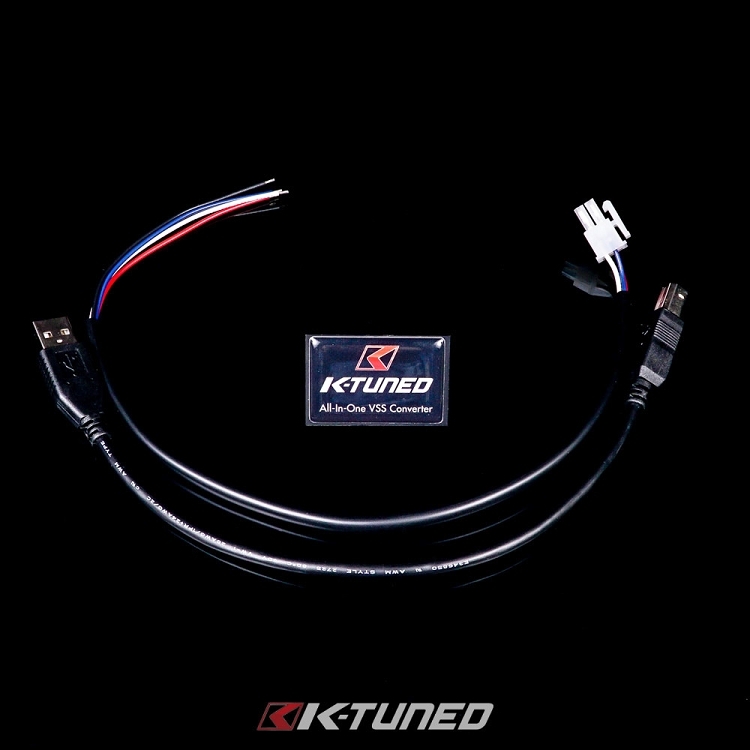 The converter comes complete with a detachable plug in harness and a separate USB harness which allows the unit to be easily removed from the car and connected to a computer for programming. We also include detailed installation and programming instructions.